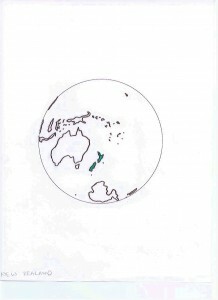 Aotearoa (Maori language) is isolated in the Pacific Ocean southeast of Australia. It comprises two mountainous main islands and numerous small islands. There have been recent killer earthquakes. 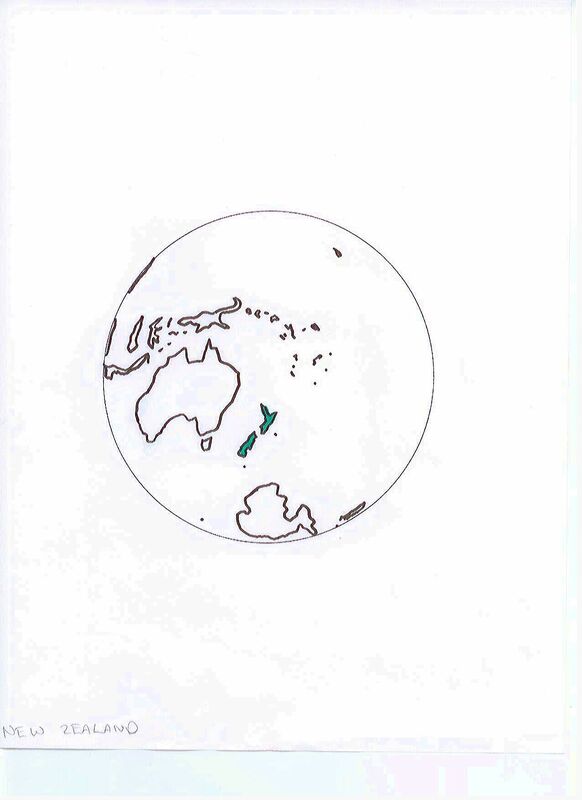 New Zealand is a Parliamentary democracy and Constitutional monarchy (Queen Elizabeth 11). It ranks high in international comparisons on many topics including education, economic freedom, and lack of corruption. The economy is heavily based on tourism, export of agriculture and forest products, and technological and software-based innovations. 16% of all Kiwis live oversees, and this emigration hurts the economy. The population is ~4,303,500. Over 73% are of European descent (75% British). The indigenous Maori are the largest minority. Asians and non-Maori Polynesians are significant in the urban areas. The most commonly spoken language is English. Operation World, Jason Mandryk. Colorado Springs: Biblica Publishing, 2010.